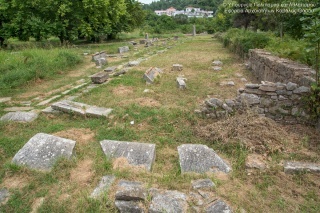 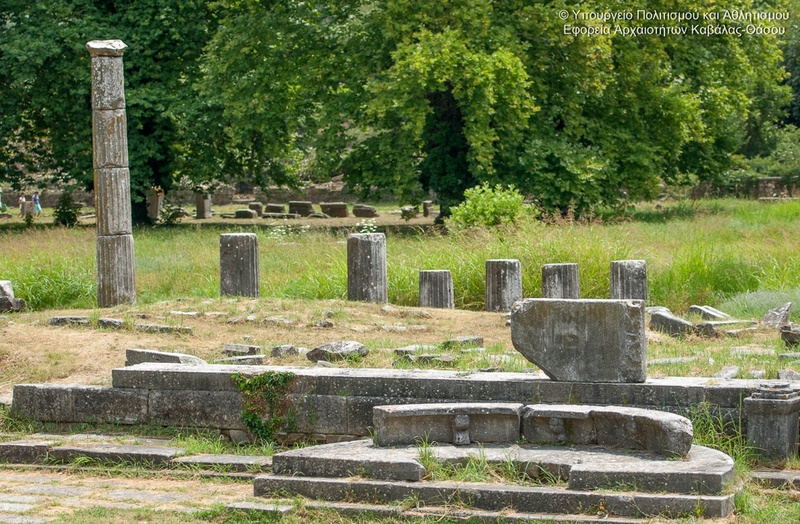 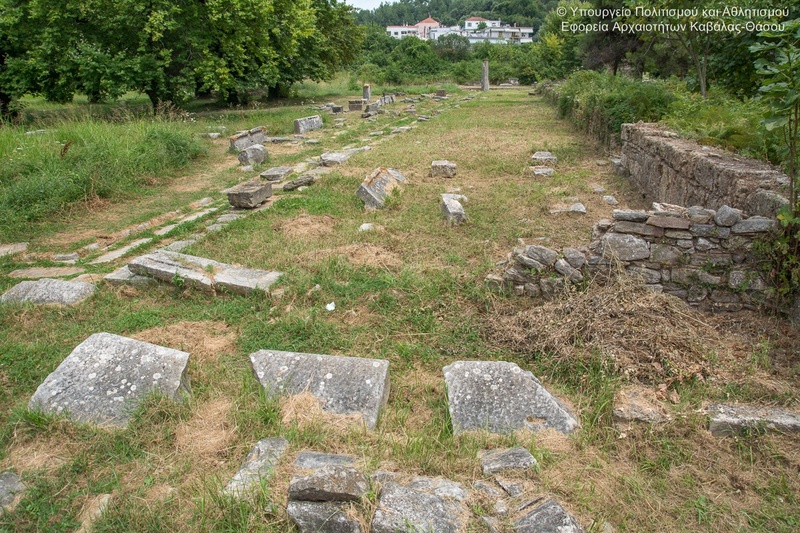 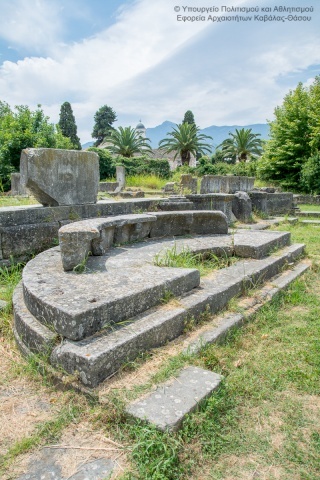 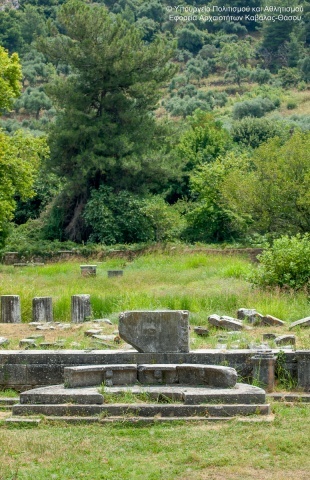 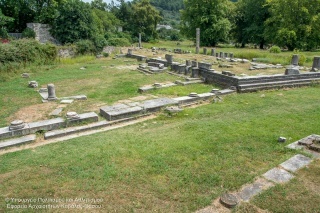 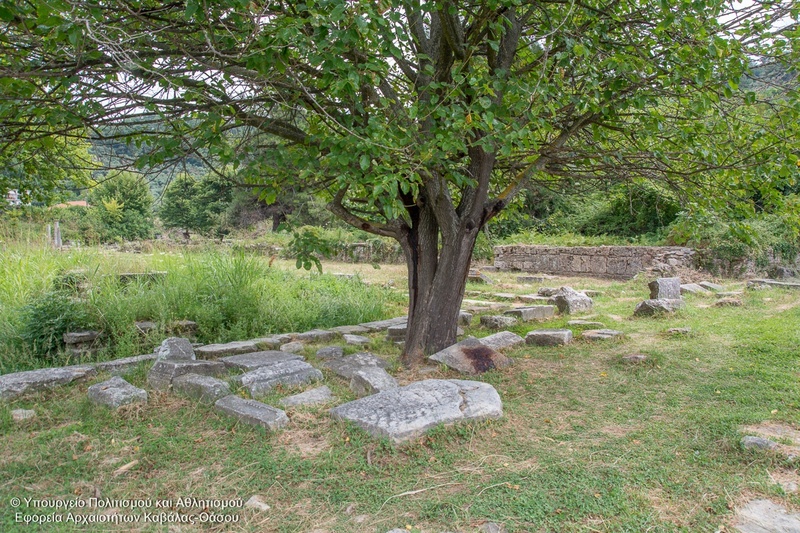 The Market of ancient Thasos (Limenas) was a focal point of the homonymous city and the area where the most important buildings of the administrative and commercial life were assembled. 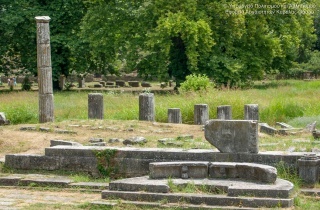 On the north side of the market there were administrative buildings, and the southeast side of the square was covered by a Doric portico opened via four entrances and windows to a pillared, covered portico, while the southwestern side of the market was occupied by an arcade of 1st century AD while the other three sides are defined by arches which were manufactured in different chronological periods. 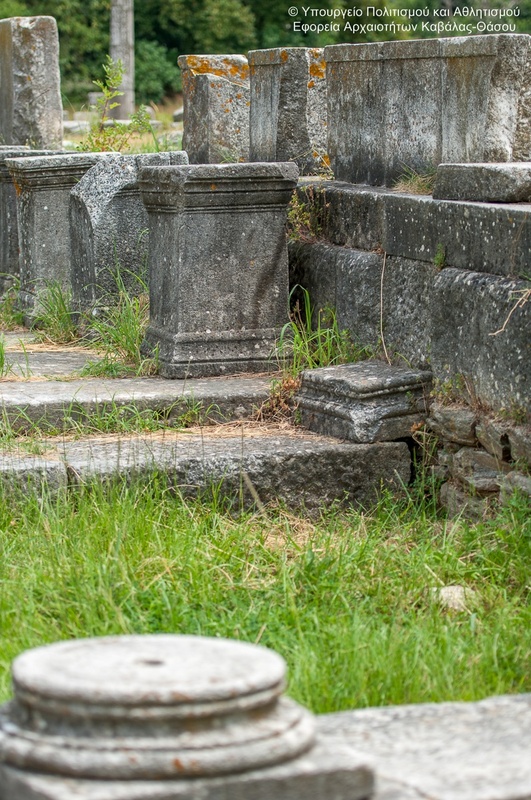 In the market square there were also significant temles associated with the public life of the city such as the temple of Zeus Agoraios and temple of Theagenes. 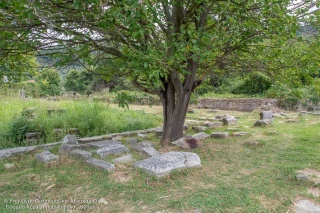 In the middle of the 3rd century AD the market was destroyed by the invasion of the Heruli, and its building material is used for the construction of the houses and of basilice in place of "the building with wings" in the early of 5th century AD.